I’m not new to blender, but I’m also not very good either. My spark to learn usually comes from finding something I want to know how to do, then learning how to do it and finally applying it to anything else I need to do. 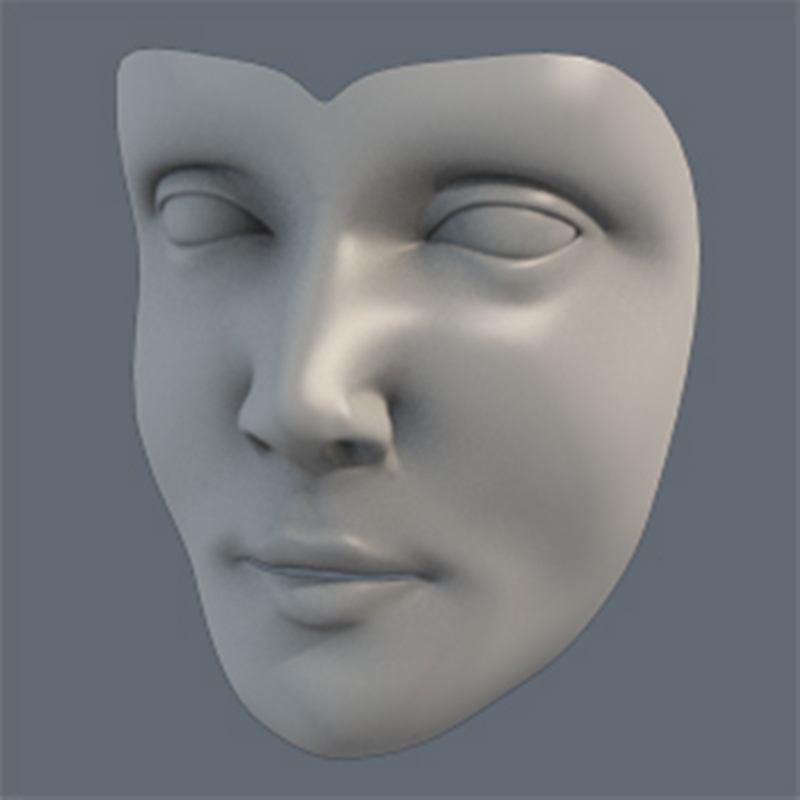 So I’m thinking to respark my want to learn Blender, I should try learning how to make 3d people. I’ve been searching around for the past couple hours and haven’t really found anything too helpful. Pdfs and video tutorials would be ideal, seeing as how the computer I do all my practice on has no internet. So could someone please lead me in a direction for finding it? Thank you, however it’s written for 3dmax. It’s similar, but I don’t exactly have all the locations memorized yet. Edit: Nevermind I’m going to go ahead and give this one a shot. I’ll figure out whatever I miss as I go. Main thing to note is that you can’t hide edges in blender (yet). I noticed something where it says to hide edges and flattenate (planarize?) the resulting polygon; for that you’d probably want to select the relevant area’s verts and scale to zero on apropro axis. 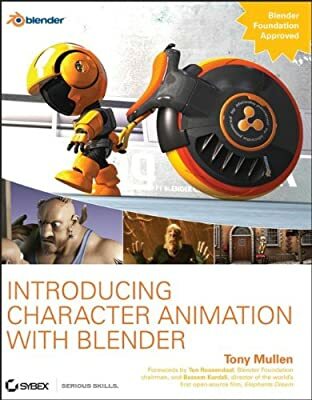 Can I recommend Introducing Character Animation with Blenderby Tony Mullen. It’s a good place to start and being a book, being online is not a problem. have you tried http://www.blendernation.com ?